With disappearing touches for Lin in the past few games, the struggle is very real. With sporadic minutes amounting to 10-11 minutes per game without Lin touching the ball, the Raptors did not leverage his strength of distributing the ball and giving him rhythm to be involved in the Raptors offense. 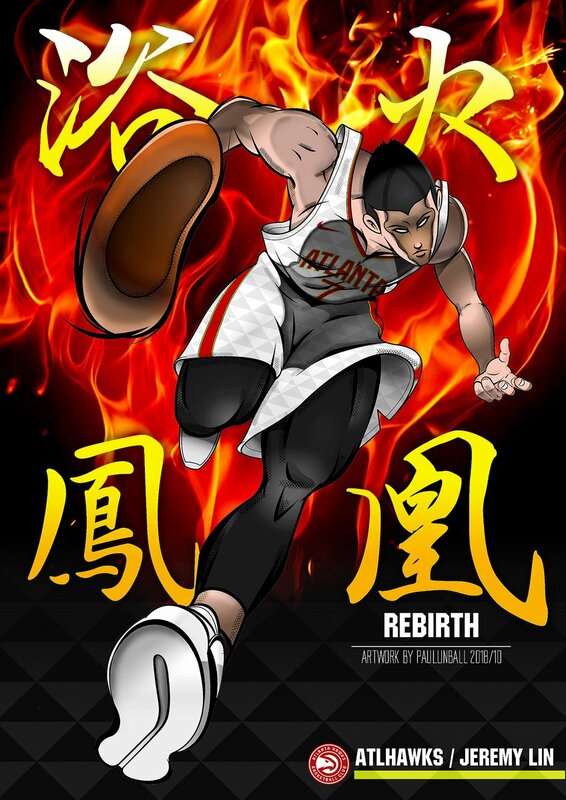 Has time run out for Lin to be involved and contributing to the Raptors in the playoff? Lin received a technical foul for protesting uncalled foul by defender when Lin drove to the rim. Mr. Ronnie Nunn, Ex-NBA referee, confirmed it was an uncalled foul. Lin’s protest might be considered strong reaction to prompt the undeserved technical foul. 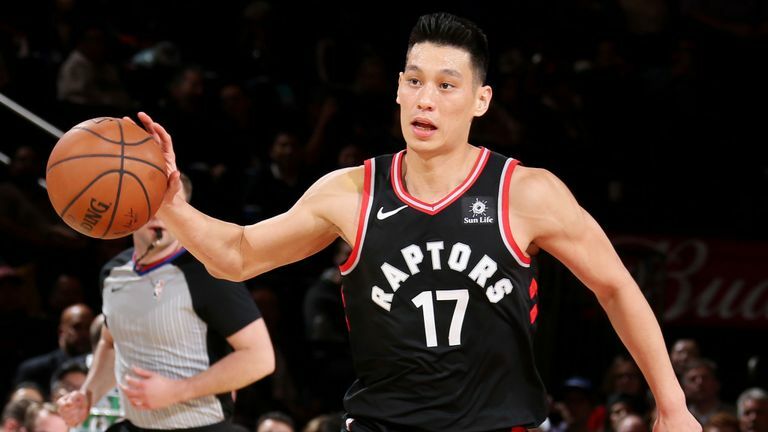 With 2 games left, we can only hope Lin would figure out a way to contribute to the Raptors offense before the playoff starts.